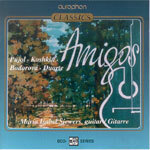 Acclaimed for her extraordinary lyricism, refined artistic temperament and outstanding technique, Maria Isabel Siewers has performed in many of the greatest halls, including the Wigmore Hall (London), Konzerthaus (Vienna), Martinu Hall (Prague), Carnegie Hall (New York) and the Théatre des Champs Elysées (Paris). 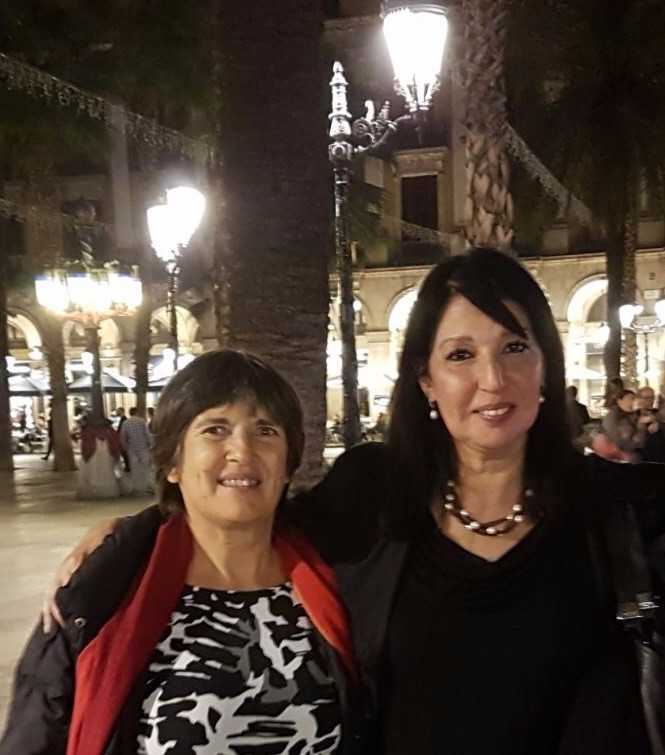 She has regularly toured, taught and adjudicated in international competitions throughout Europe, North and South America, Australia, and New Zealand. 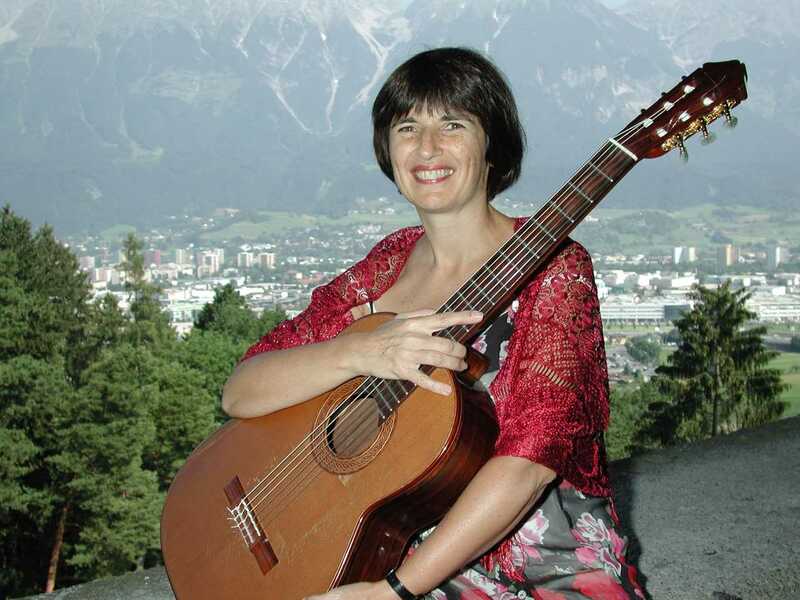 She has occupied several teaching posts in Argentina and, since 1989, she teaches a guitar class at the University of Arts Mozarteum in Salzburg, Austria. 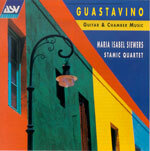 As a chamber musician Ms Siewers shows remarkable versatility and has enormous experience. 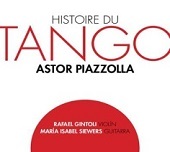 Her repertoire in this field ranges from Giuliani or Paganini to Kurtag, Takemitsu, Guastavino, Piazzolla, Bodorová, and premières of new works. 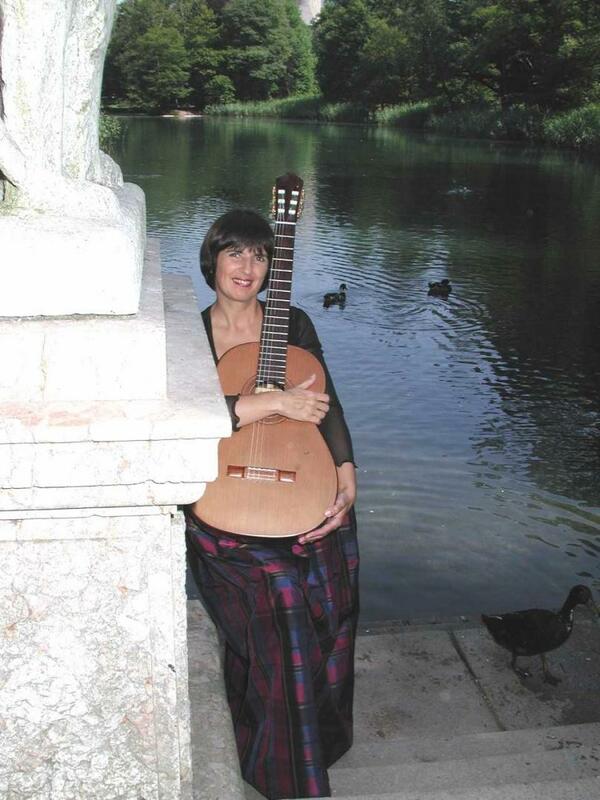 In 2016 she revives Abel Carlevaro´s long forgotten "Quintet“ and in 2017 she plays the first american performance of Claudia Montero´s "Luces y Sombras“ , for guitar and string orchestra, together with the Camerata Cattaruzzi. She will perform the first recording of this piece in Prague in March 2018. 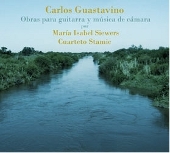 Ms Siewers' recordings reflect her special interest in and love for 20th-century masterpieces for the guitar, also for the rich and enchanting Latin American repertory (also cross-over) and for chamber music with guitar. 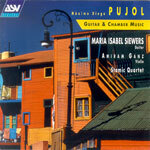 María Isabel Siewers studied in her native Argentina with María Luisa Anido and graduated from the Conservatorio Superior de Música Manuel de Falla in Buenos Aires. 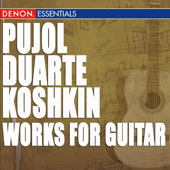 Subsequently, she studied with Andrés Segovia and Abel Carlevaro. 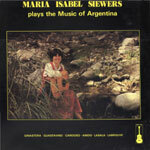 Despite her busy international career Ms Siewers retains a strong interest in the musical life of her native Argentina. 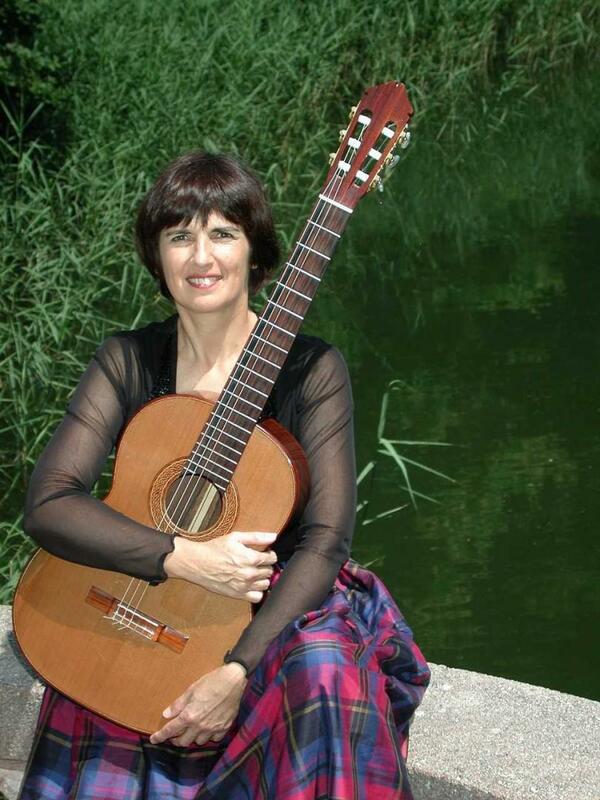 She has conducted a music series for young people on the National Radio and founded the Seminario de Guitarra Clásica Musicampus in 1987 that she organized during several years, whose inspiring and successful model has been followed by other organizers. 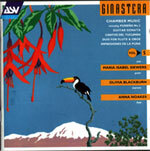 She teaches for the Master´s studies in Latin American Music at the Universidad Nacional de Cuyo. In 2009 the Municipality of Templin, Germany, named Isabel Citizen of Honour as a symbol of gratitude for her long support to the cultural life of that city. The same year she was awarded the “Konex Prize” in the category “Music” for her achievements in this field during the last decade. 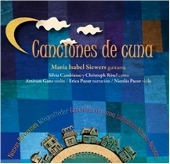 Isabel Siewers will play the premiere of Claudia Montero´s "Luces y Sombras“ with the Camerata Cattaruzzi. 2017 December 2nd and 3rd, Argentine.